Mid and East Antrim’s animals that are at risk of being wiped out, are the focus of a new interactive calendar being launched by council. The calendar sets challenges, tells you all about the priority species there are in the borough and has activities to help you track your local wildlife. The packs are free to download from the council website and posters are being sent to local schools and community centres to get kids and adults alike involved in tackling the conservation crisis facing these animals. 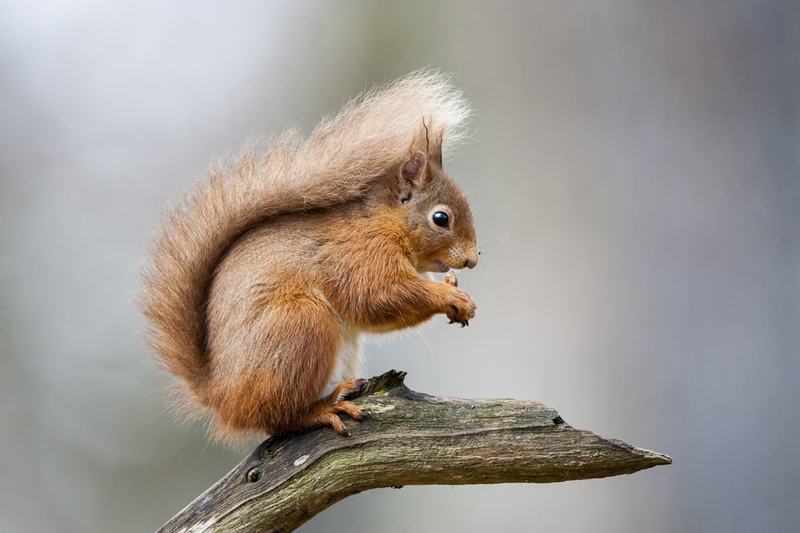 Some of the featured wildlife includes bees, otters, red squirrels, hedgehogs, bats, birds and dolphins. All of which you can spot at locations around Mid and East Antrim. UUP Cllr Mark McKinty who recently brought a motion to protect the area’s natural environment before Mid and East Antrim Borough Council said: “We want young people throughout the borough to focus on wildlife and help champion it in their community. The Creature Calendar highlights fascinating animals to look out for throughout the year. There are also lots of interesting facts and information on these species for each month. “Council is committed to protecting and promoting the biodiversity across Mid and East Antrim and I would encourage everyone to get outdoors and enjoy our fantastic open spaces and wide range of wildlife first hand. There will be lots of events throughout the year to coincide with the wildlife profiled in the Creature Calendar, so keep up to date with council’s social media and website so you don’t miss out. To download your free Creature calendar, or for more information go to our Biodiversity page.